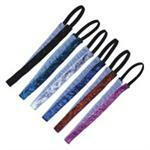 Gorgeous Glitter Twister bows! 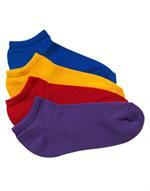 Available in 4 color combos. Minimum order 6 bows. 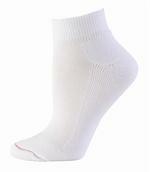 White Anklet Socks by Pizzazz #7070 in XS-S-M-L. 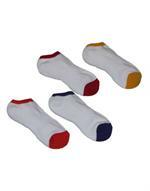 Minimum order 12 pairs. 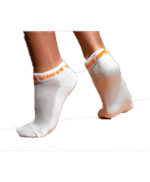 Cheer Anklet Socks by Pizzazz #7020 in XS-S-M-L in several colors. Minimum order 12 pairs. 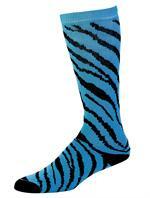 Megaphone Anklet Socks by Pizzazz #7000 in XS-S-M-L in several colors. Minimum order 12 pairs. Solid Color Bow available in 8 colors. Minimum order 6 bows. 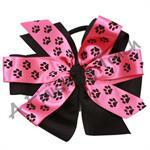 Two Layer Custom Bows, choose your colors, minimum order 12 bows.